Heavy snow in Greater Minnesota and slushy conditions in the Twin Cities present challenges for drivers. 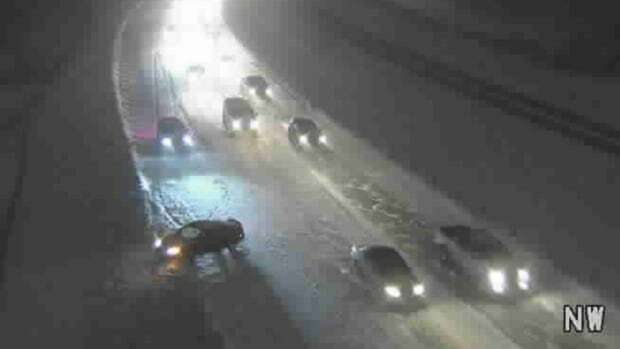 Spinouts and crashes are being reported across Minnesota as heavy snow and slush covers state roads. Blizzard warnings are in effect across parts of central, west-central and northern Minnesota as heavy snow arrived on Wednesday afternoon and continued overnight. 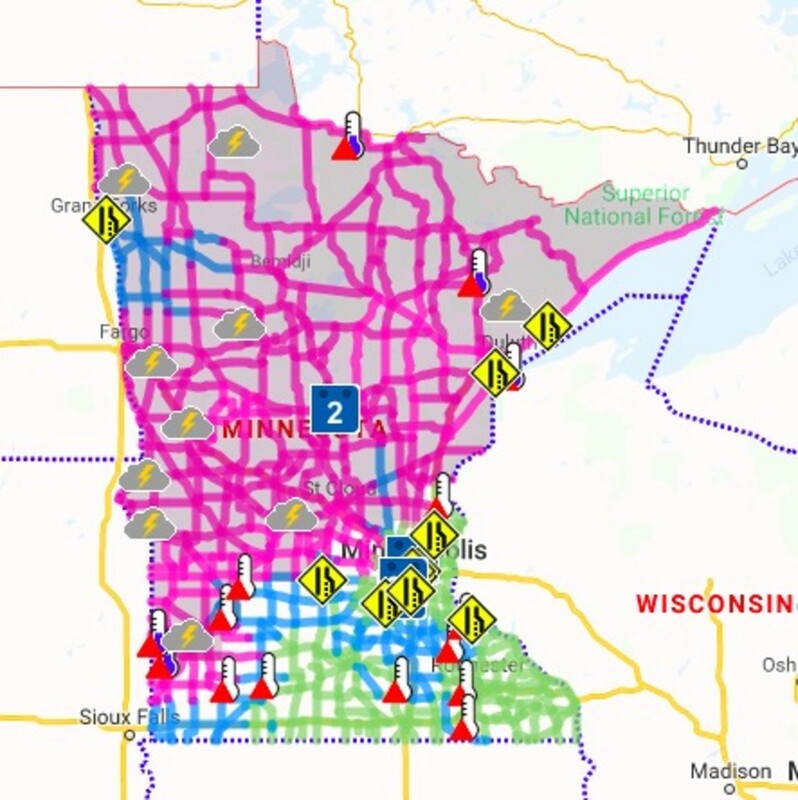 Roads are completely covered with snow across most of Minnesota, except for the south and southeast of the state, with drivers warned not to head out on the roads unless it&apos;s absolutely necessary. Pink roads are completely covered in snow, with blue partially covered. Drifting and blowing snow is impacting visibility, while icy bridges and slippery conditions are making surfaces slick and treacherous. In the Twin Cities, the few inches of snow that fell on Wednesday is now being melted by rain that arrived as part of the same system. 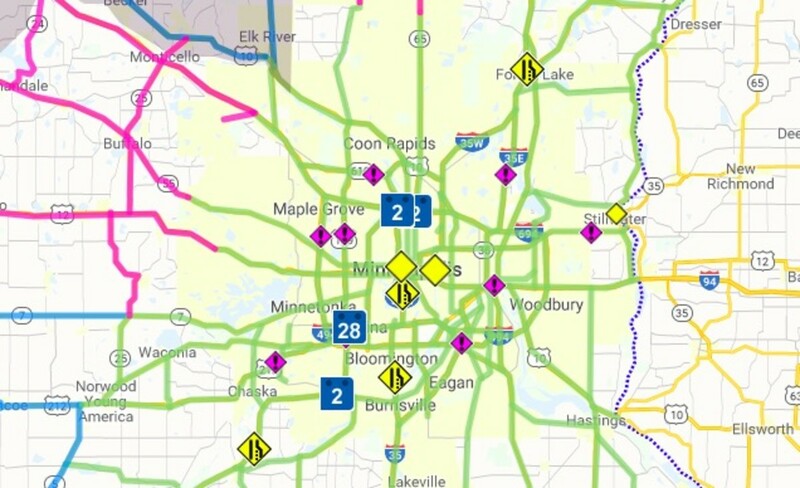 It&apos;s creating slushy conditions, with several spinouts and crashes reported across the metro area as of 6:30 a.m.
Hennepin County says it sent out 71 snowplows to spread anti-icing materials and clear snow/ice from county roads this morning. 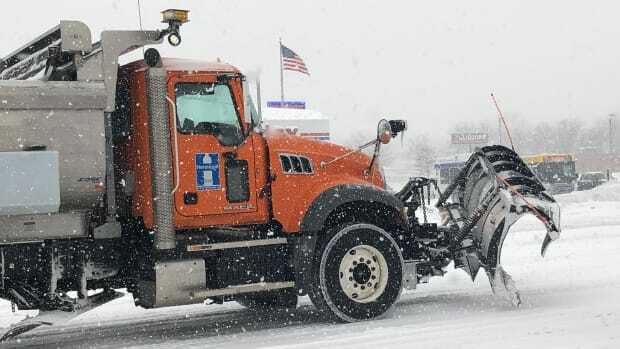 Commuters are being urged to give its plows room to work if they encounter them on the roads. As much as 18 inches of snow could eventually fall in parts of west-central and northwest Minnesota by the time this winter storm is done. 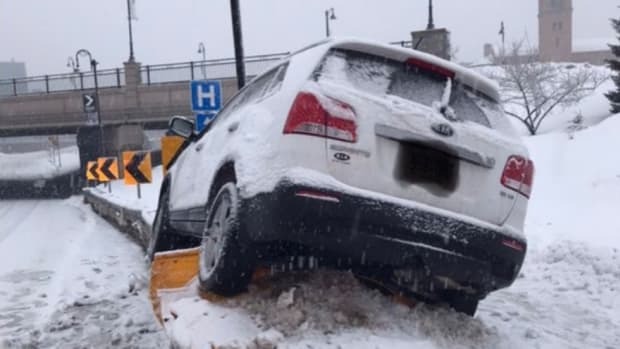 It's going to be a tough day on the roads. A thick blanket of heavy snow coated the state on Saturday. A mix of snow and rain is expected throughout the day.